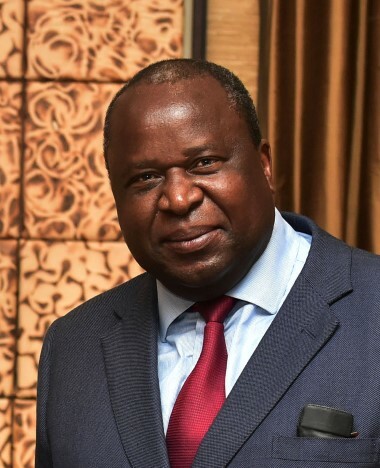 Mr Tito Mboweni is the Minister of Finance of the Republic of South Africa from 9 October 2018. Mr Mboweni obtained a Bachelor of Arts (honours equivalent) degree in Economics and Political Science from the National University of Lesotho in 1985. In 1987 he obtained a Master of Arts degree in Development Economics from the University of East Anglia in England.